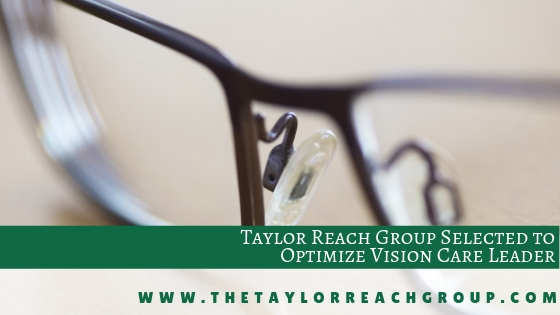 Press Release: Taylor Reach Group Selected to Optimize Vision Care Leader | The Taylor Reach Group Inc.
Taylor Reach is performing a strategic assessment that will include detailed analysis of the inner workings of the contact center, with focus on a holistic approach. This assessment examines the four “pillars” of contact center operations—people, process, technology, and methodology—to formulate a strategy and develop a roadmap that optimizes the contact center and vastly improves the patient experience. A global Contact Center, Call Center, and Customer Experience consulting firm. Established in 2003, Taylor Reach is dedicated to assisting clients to solve customer experience, contact center, and customer service challenges. Services include Strategic Assessments, Training Development, Revenue Generation and anything related to optimizing the Contact Center. Taylor Reach serves client organizations across all verticals with anywhere from 5 to 10,000+ agents: SMB’s, Fortune 500 and Global 1000 firms.